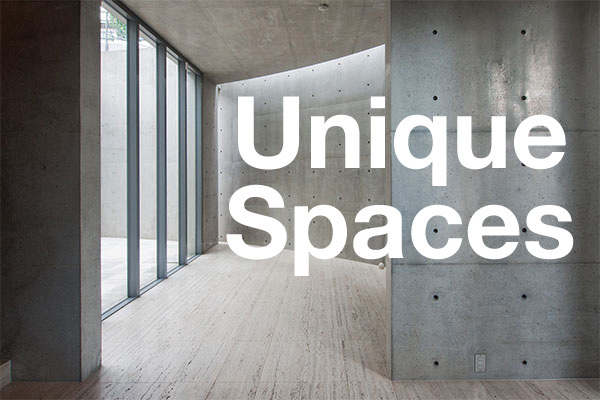 For the whole-building refurbishment market, supply is naturally more limited due to the scarcity of suitable buildings. It is a lot easier for professional flippers to acquire individual units in various buildings from private sellers. Finding a whole building that can be converted into a condominium, however, is more challenging. 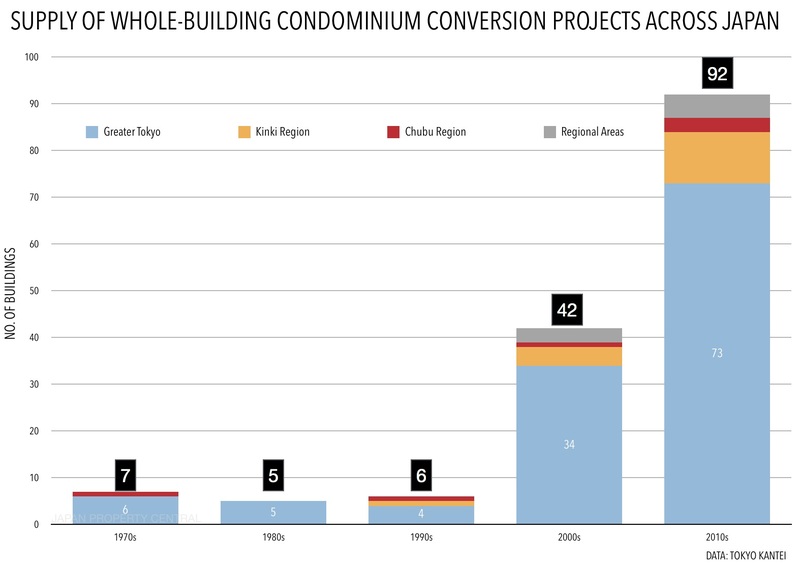 According to a report published by Tokyo Kantei, a total of 92 whole-building condominium conversion projects were carried out across Japan in the 2010s, up 119% from the number supplied in the 2000s and more than 14 times the number supplied in the 1990s. In the three decades between 1970 and 2000, there were just 18 building renovation projects across Japan. The market took off in the 2000s with 42 projects, which then more than doubled in the 2010s. 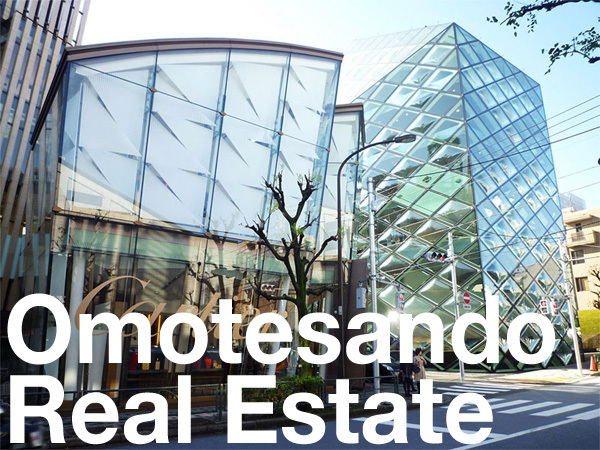 In particular, 2015 saw 14 projects in greater Tokyo containing 709 apartments. The first half of 2018 has seen 100 units in 3 buildings supplied in the Tokyo metropolitan area, up from just 14 apartments in one building supplied in 2017. Tokyo Kantei, July 31, 2018. Shinken Housing, June 5, 2018. The Remodeling Business Journal, June 5, 2018.